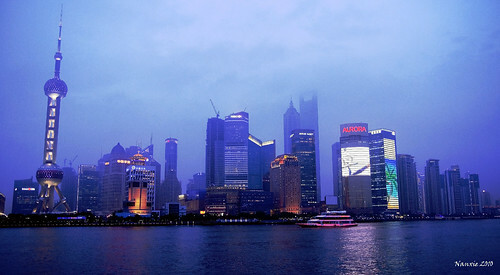 My hotel is located within a ten minute walk of Shanghai’s famous Bund. I fell in love with the awesome night views. What a wonderful cityscape. China’s urban development is certainly impressive.